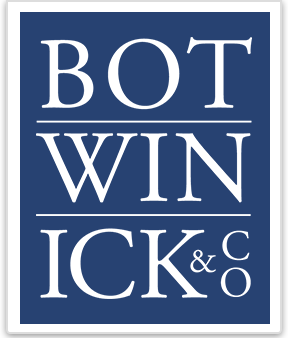 NY / NJ CPAs | Botwinick & Co.
With over 25 years experience working with small to medium sized business, Ellen has a passion for helping business owners realize their financial goals. While Ellen provides services to a wide range of industries including retail, real estate, professional services, contractors and pharmaceuticals, she has developed a specialty in working with veterinarians to increase practice management efficiency, as well as plan and prepare for the tax implications of a growing practice. 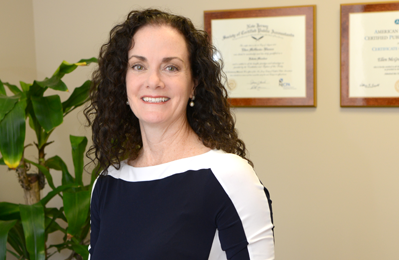 Ellen joined Botwinick & Company in 2015 after 7 years as a partner with a Morris County firm and over 25 years in the profession. She earned a Bachelor’s Degree in Music Business Management from William Paterson University and an MBA with a concentration in accounting from Montclair State University. Ellen is a New Jersey Certified Public Accountant and is a member of the American Institute of Certified Public Accountants and the New Jersey Society of Certified Public Accountants.